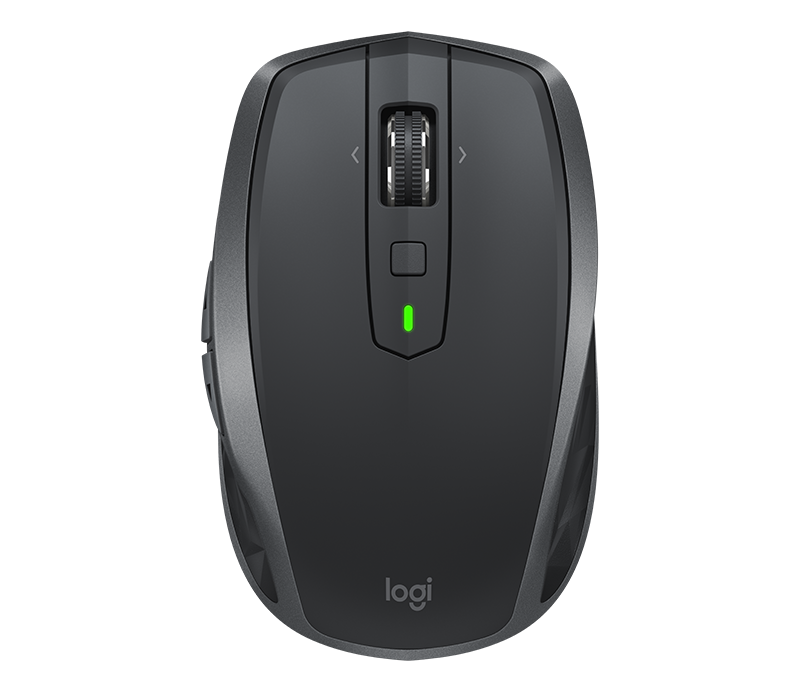 Meet the compact and powerful MX Anywhere 2S, the mouse that gives you superpowers. 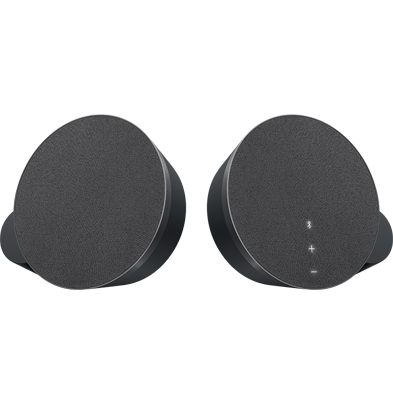 MX Anywhere 2S works wherever you do – coffee shops, airplane seats, hotel rooms and off-site meetings – and works seamlessly across three computers including navigating and copy-pasting between them. 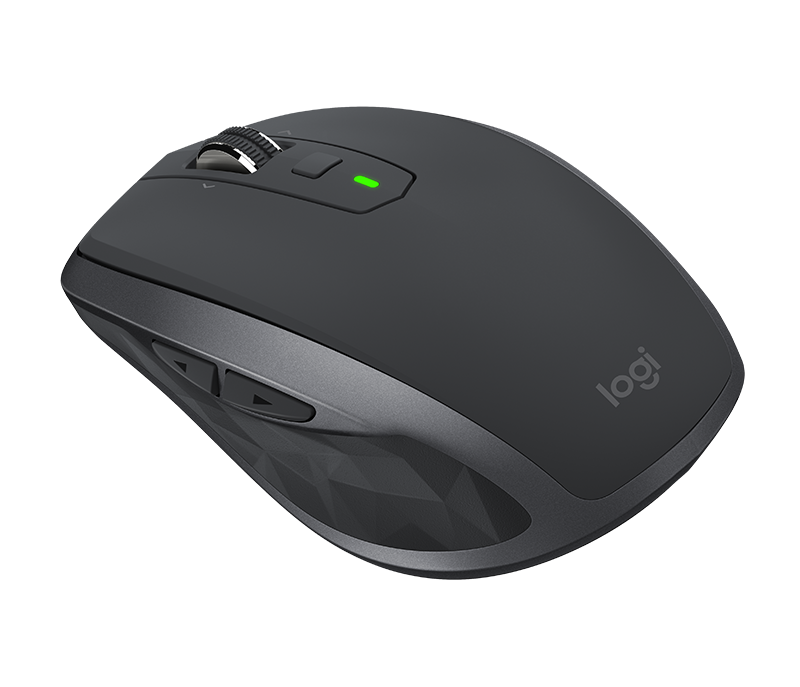 Unleash the potential of MX Anywhere 2S by using Logitech Flow, for the smoothest workflow between computers. 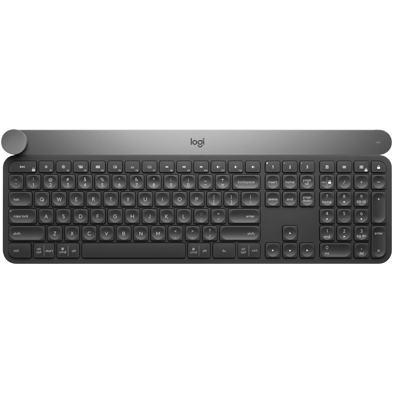 You'll be able to move your mouse cursor across three computers and even copy/paste text, images and files from one computer to another. 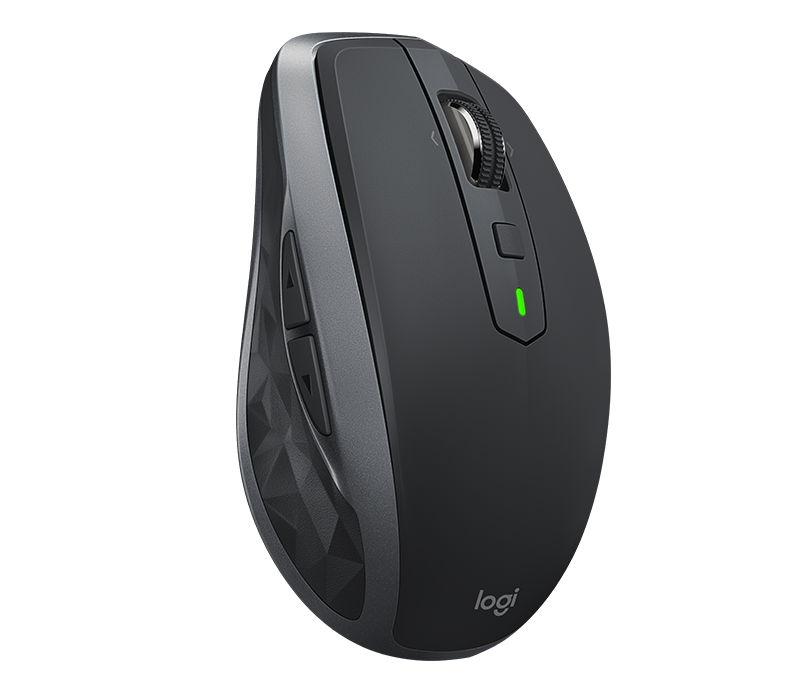 Connect MX Anywhere 2S via the included Logitech Unifying Receiver or Bluetooth® low energy technology. 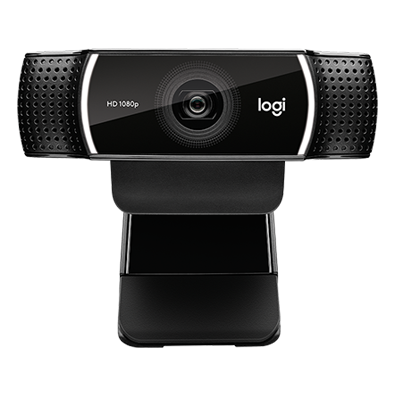 Thanks to Logitech Easy-Switch™ technology, pair up to three devices and easily switch between them with the touch of a button. *Battery life may vary on user and computing conditions. Battery: rechargeable Li-Po (500 mAh) battery. 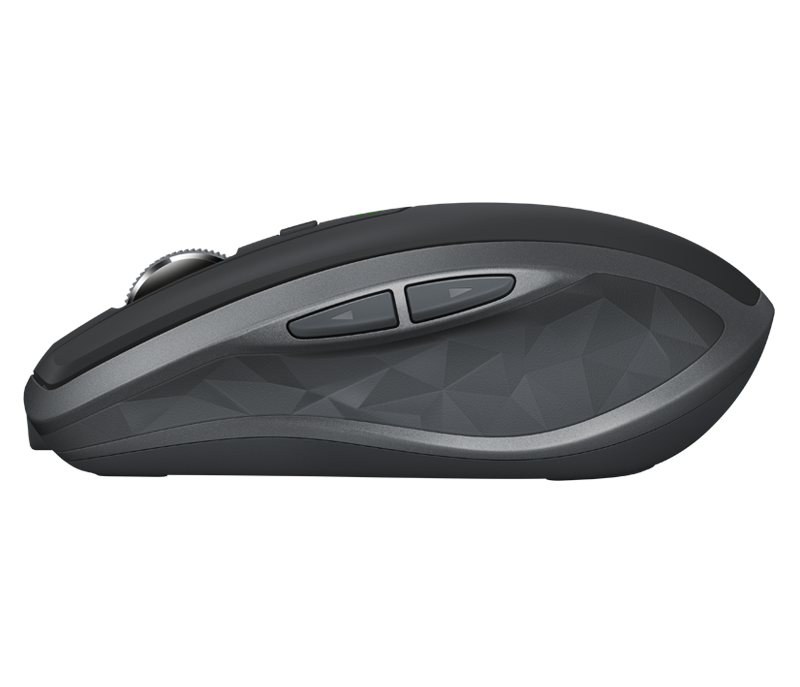 Scroll Wheel: hyper-fast scrolling, from precision to free scroll in one click. 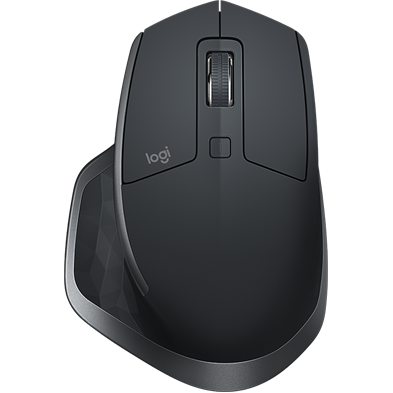 Optional software: Optional Software: Logitech Options and Logitech Flow. Based on a 8-hour daily office use. 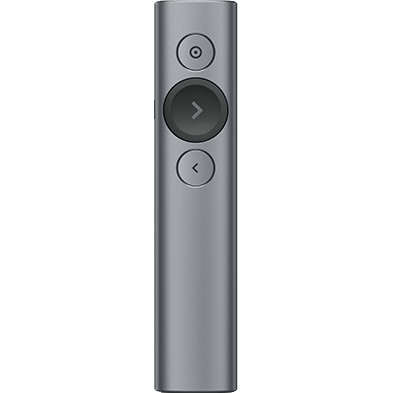 Battery life may vary based on user and computing conditions.